Under the "People" menu, and a persons "Final Pay" menu, you can review the persons approximate Final Pay amount owed. Review a persons approximate Final Pay amount owed. If you add a finish date to the person and select the "Finish Person" button, this will move this person to your Inactive persons list under the "People" menu. NOTE: You will only be able to select the button "Add to Final Pay" if you have opened a payroll. 3. Select the "Final Pay" submenu. 4. Enter their Finish Date and select the "Add Final Pay" button. Final pays are always processed in a payroll, just like any other payments. Depending on when the person is finishing, you have several options. If the final pay is to be made on the same pay day as your normal payroll, include the final pay with your usual payroll. If the final pay is to be made after your normal pay day, process and confirm your normal payroll as usual. Then open a one-off payroll to calculate the final pay. If the final pay is to be made before your normal pay day, and you haven't started your normal payroll, open a one-off payroll to calculate the final pay. Then you can process and confirm your normal payroll as usual. If you have a "sudden" termination, and you have to make up a final pay, but are in the middle of processing your normal payroll for a later payday, you will have to do a manual payment. Process the person's final pay within the normal payroll you are working on. Change the person's remaining pay transaction (the very last entry on their timesheet) to CHEQUE. (This will remove the person's pay from the banking schedules, ensuring that the person isn't paid this amount in the normal banking). Manually pay the person their final (Nett) pay, either via a cheque or by transferring the money into their bank account yourself (i.e. not through our services). 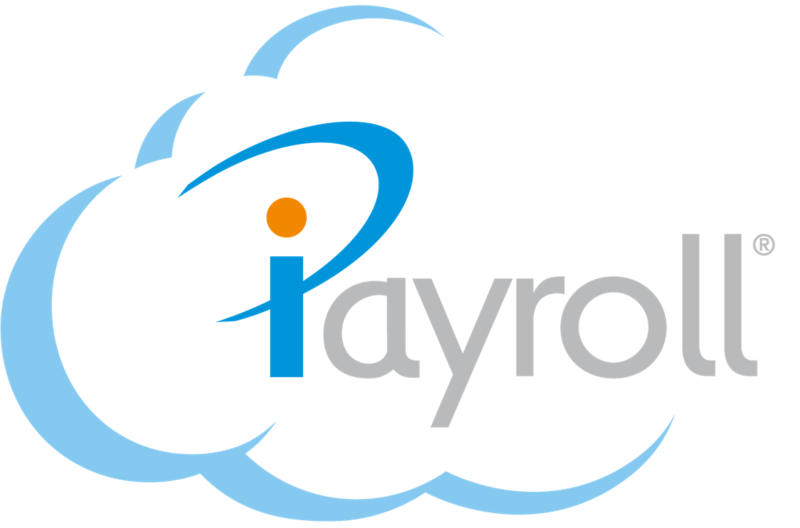 Note: PYE, KiwiSaver etc will still be handled correctly through iPayroll - it is only the Nett pay you need to manage.